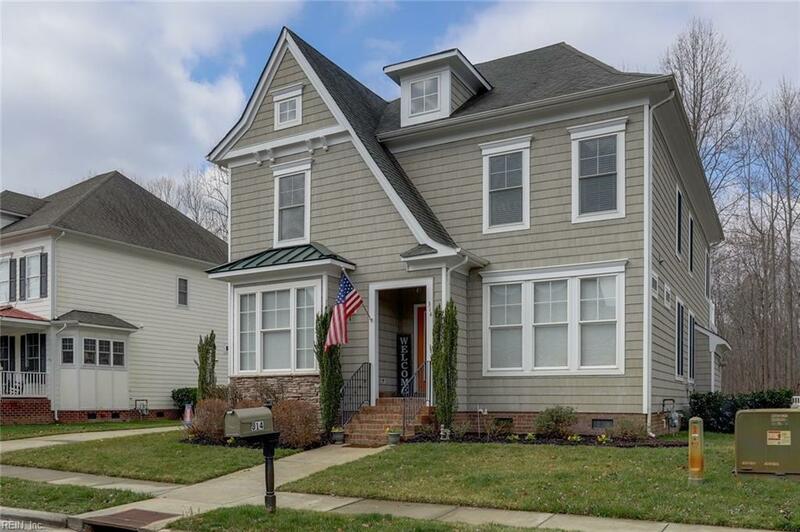 314 Preservation Rch, Chesapeake, VA 23320 (#10244307) :: Abbitt Realty Co. Welcome to The Preserve! 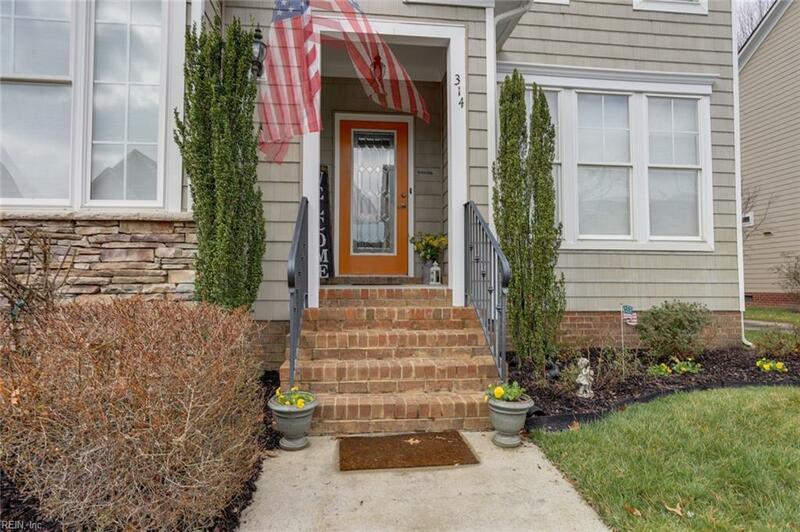 An awesome community located on the Elizabeth River. Here you will enjoy tranquil living in a gorgeous woodland preserve. You can take a relaxing hike on the lush nature trails or just kick back and soak up the sun at the community pool. This home boasts a great premium lot that backs up to the woods with spacious screened rear porch to enjoy nature at its best. 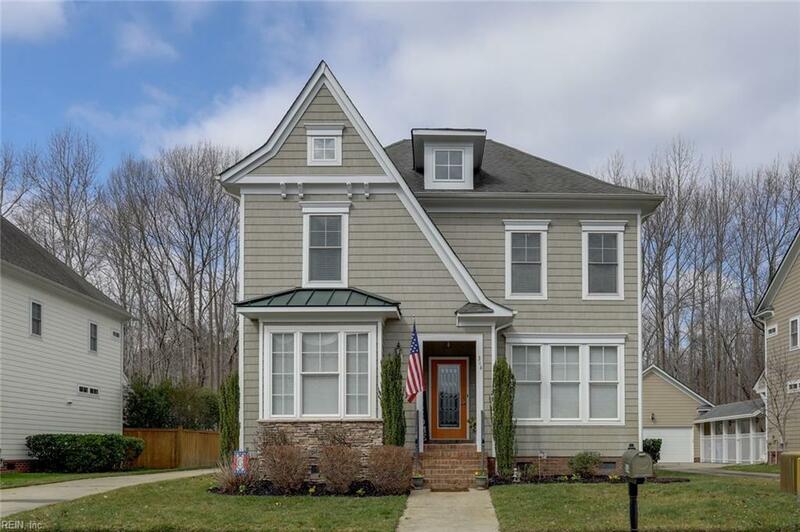 This 2 story beauty features 4 bedrooms and 2 baths and an open great room with gas Fire Place that flows into the open airy kitchen complete with granite counters, Breakfast bar and eating area. 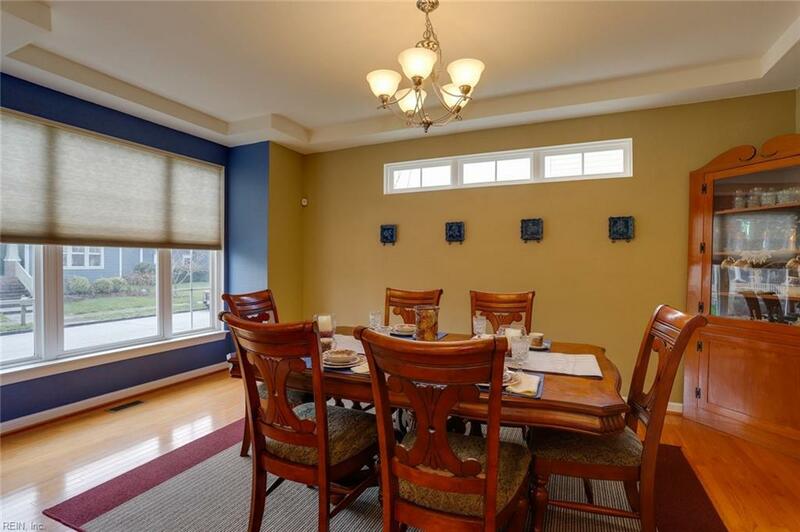 The huge formal dining room has a convenient butlers pantry too. The upstairs master suite is to die for with its huge sitting room and generous walk in closet. And if all that is not enough just step outside to your Master Bedroom balcony and enjoy all that nature can provide. Youve got to see this one now!